CHECK OUT OUR FLYERS ON OUR FACEBOOK GALLERY. JUST CLICK THE PICTURES BELOW TO VIEW! Turbulence has been running for over fifteen years now and has established itself as the biggest and best drum and bass night in the North East. 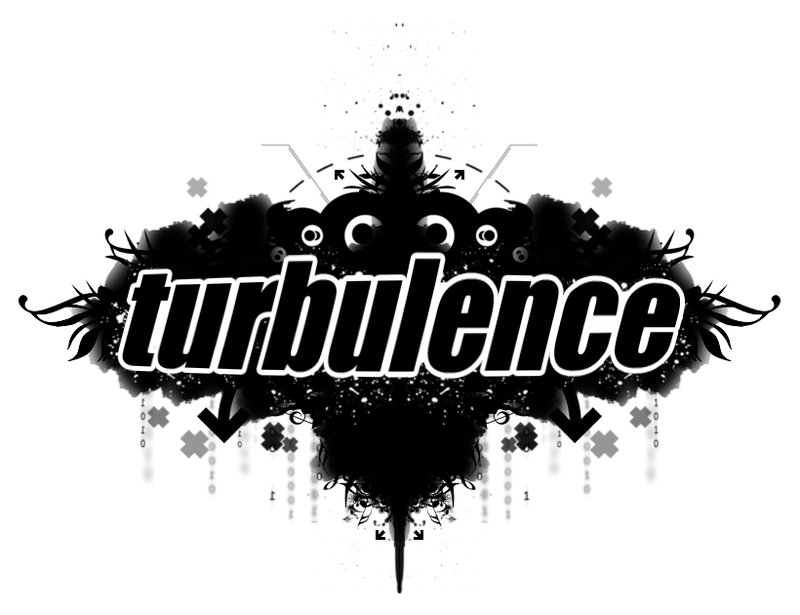 Guests such as Chase & Status, Sub Focus, Andy C, Noisia, High Contrast, Pendulum & many more have all graced the infamous Turbulence main stage. If you wish to sign up to the Turbulence mailing list to receive up to date event info and the chance to win free entry into Turbulence events, simply enter your e-mail into the box below and hit the submit button!